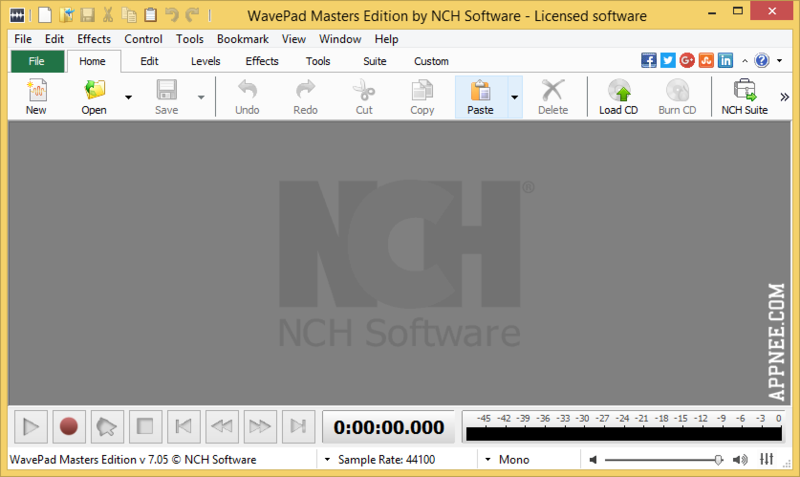 MP3 editor | AppNee Freeware Group. mpTrim (formerly called mp3Trim) is a compact and convenient MP3 audio file cleaning up, trimming, amplifying and fading-in/fading-out tool from Germany. We can use it to reduce the file size of MP3 music without quality loss; to remove unwanted noises or mute sounds from MP3 file; to adjust the sound volume of MP3; to cut your favorite MP3 and use the clips as your personalized ringtone; and to make a music clip with a fade/fade effect for later merging with other music clips or showing as a demo, etc. 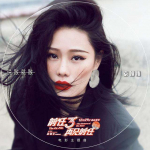 There are a lot of ringtone making tools, especially the online editions whose disadvantages include: network connection required, need to take time to upload and download. While some local software actually make ordinary users feel difficult to use because their too many functions and tedious settings. 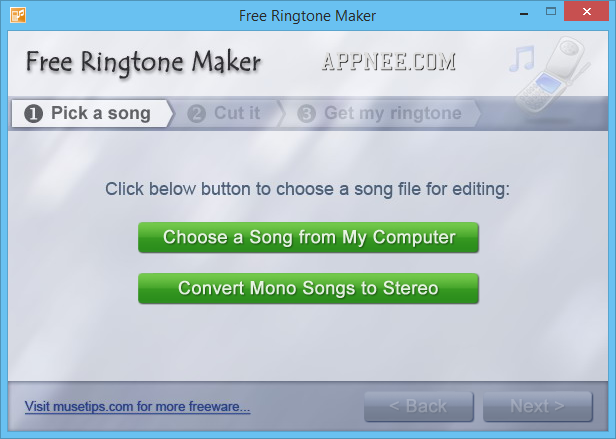 Free MP3 Ringtone Maker is a professional high-quality MP3 ringtones making software. Just need 3 simple steps to easily create the high quality MP3 format ringtones by yourself.